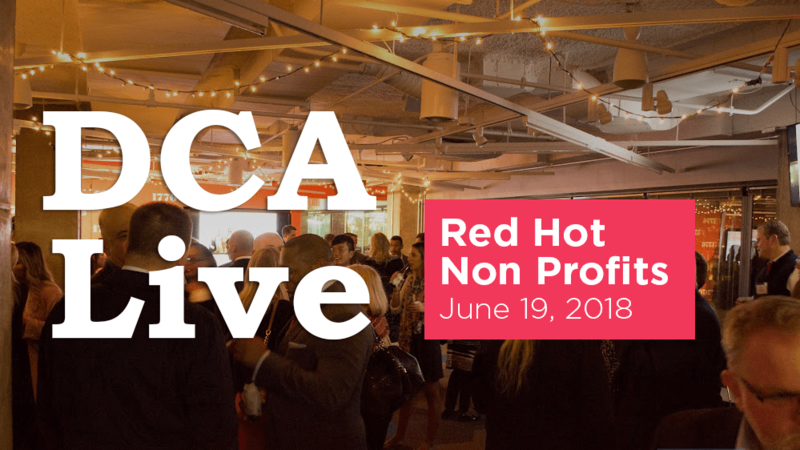 Join DCA Live for a special event on June 19 to honor some of the Washington region's hottest non profits and associations. Come meet leaders from these amazing organizations that are growing, innovating and furthering their great missions. This will be a fun evening of food, drink and networking with the DC non profit community and we hope you can join us.